Europe: How dare Jews build in Jerusalem! The European Union has released a report that labels the very presence of Jews on the eastern side of Jerusalem as “provocative.” According to the Europeans, the building of Jewish homes in these areas is the single greatest threat to peace in the region. 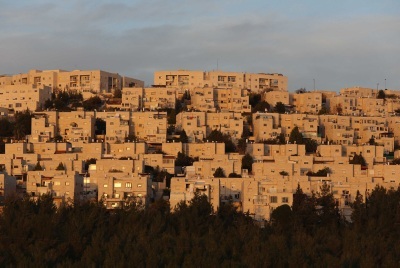 It should be noted that the report is not referring to small, isolated settlements, but rather to large Jewish neighborhoods like French Hill, Pisgat Zeev and Gilo (for those familiar with the city). For Israelis, the whole thing is just absurd. That the return of an ancient people to the areas that made up their ancient heartland should pose a threat to peace simply doesn’t make sense. Not to mention the fact that Jews have continuously lived in these areas, and especially in Jerusalem, non-stop for some 3,000 years. What the world doesn’t like is that the Jews now exercise control in this Land. 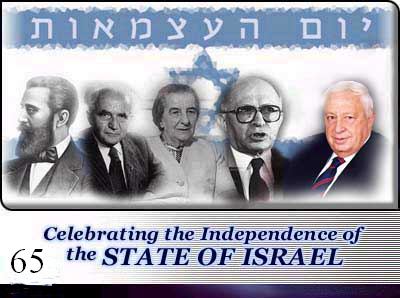 As Alan Baker, an Israeli expert in international law, told Israel Today, the Jews are an indigenous people in this land. If the international community cannot accept this fact, then there is no basis for even starting peace talks. Israeli Prime Minister Benjamin Netanyahu on Saturday warned the Hamas terror group that it shouldn’t get too comfortable following what many saw as a premature end to Israel’s military campaign in Gaza last month. The remarks came as part of a round of media interviews ahead of next month’s general election. Netanyahu is trying to position himself and his Likud Party as the very best choice for Israelis who are concerned about their security. Netanyahu was also asked about his peace agenda following the election (all polls indicate that Netanyahu will be Israel’s next prime minister), and if he intends to reopen negotiations with the Palestinian Authority. “If we have a peace partner,” was the Israeli leader’s response. Netanyahu noted that in the first several years of his current premiership, he tried to conduct peace talks, but was constantly rebuffed by Palestinian leader Mahmoud Abbas. “You should ask Abbas why he refuses to negotiate,” Netanyahu summed up.